This is Bowie at the first proper Glastonbury Festival in 1971. 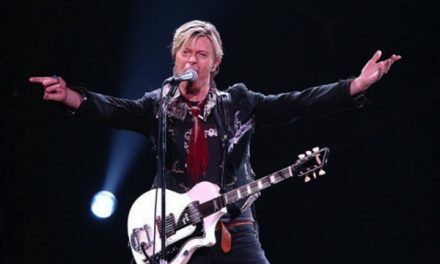 Known as Glastonbury Fayre, Bowie reputedly went onstage at dawn on the morning of the 23rd June. I worked on the pyramid stage for most of the Festival but I missed his performance. I say solo but the site records that he was joined briefly by a tripped out Scandinavian lady who felt like joining in much to Bowie’s amusement. 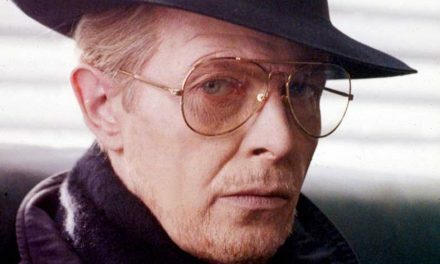 Julien Temple who made the Glastonbury documentary some years back saw Bowie’s performance but could not locate any footage of it. The Generalist is pleased to announce that we have located the audio. Barry Everitt was one of a group called Revelation Records who recorded the festival and put out the original triple vinyl package, beautifully packaged by the late legendary Barney Bubbles. 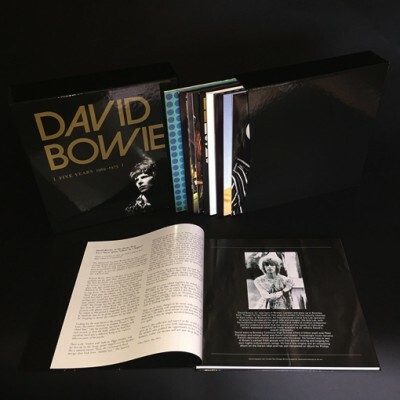 In recent years he has been working with colleagues to try and reissue not only the original albums but also other material that has never seen the light of day before. Much of that material is mastered and rights have been obtained. Barry has the only known copy of the audio of Bowie’s performance. He has already spent years trying to get permission from Bowie’s people to release the tracks. This would be the key to getting the whole package funded and out on the streets. 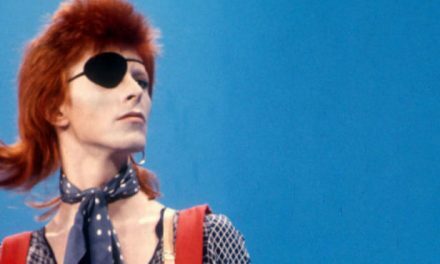 Back in the day Bowie’s record company or management did not want the tracks released because they were getting ready to promote Ziggy Stardust. They let Revelation use ‘Supermen’ on the album instead. EXTRA: Another member of Revelation Records is John Coleman who writes:’David would have said yes to us using at least some of his ’71 performance but his manager Tony De Fries said a definite NO. He got Angie on the case and she got in a cab from Beckenham to our friend’s home studio in Shepherds Bush to collect the master tape. As I recall, whilst she was on the way, we did a high speed copy which she collected. The following week David promised me ‘something else special’ as his contribution to the album set. With my girlfriend Peta Wright I went down to Trident Studios in Wardour St and sat in the control room looking down on the studio until David noticed me and said ‘ Lets do ‘Supermen’ for John and the Glastonbury album’. Glastonbury Fair will be held at Worthy Farm, Pilton, near Shepton Mallett, from Sunday June 20 to Thursday June 24 – Midsummer’s Day. It will be a Fair in the mediaeval (sic) tradition, embodying the legends of the area. There will be music, dance, poetry, theatre, lights and spontaneous entertainment. There will be a market, low-cost food and superior facilities. There will be no monetary profit – it will be free.